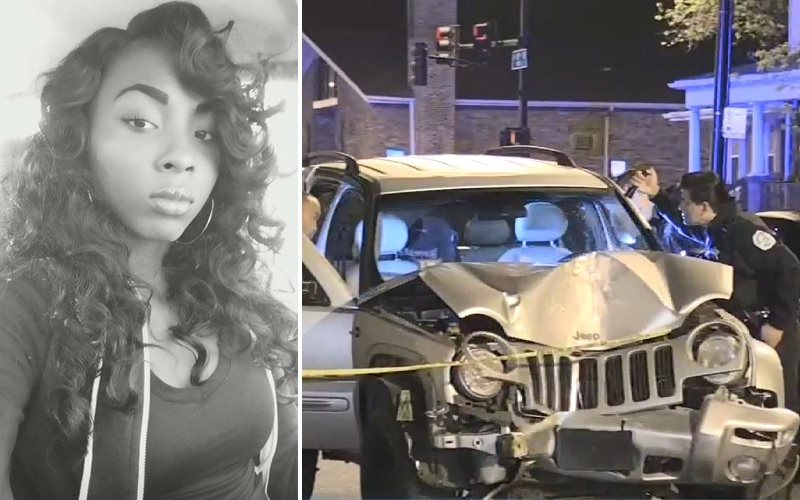 Tatyanna Lewis, 18, was killed Friday night by a 24-year old womamn in South May Chicago. According to several news sources, the two argued before the older woman, Chynna Stapleton, got into her SUV and ram Lewis into a tree several times. Lewis was pronounced dead at the scene. BlackAmericaWeb states that the suspect is the mother of the victim’s boyfriend’s child. This may have been the motive for the argument and attack. Stapleton drove off but was later arrested for Lewis’ murder. Her child was in the back seat of the car during the tragedy.